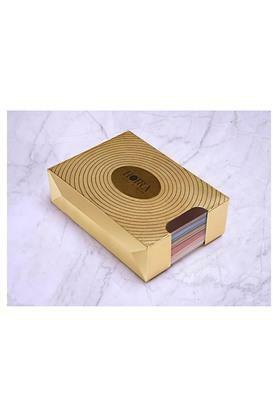 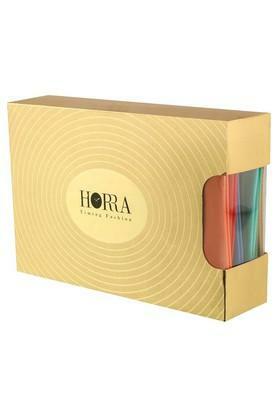 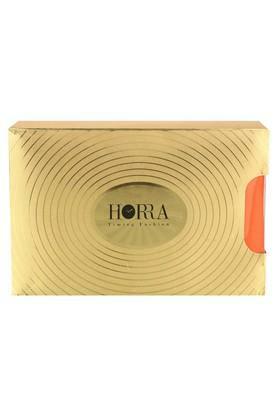 Impress someone by giving this travel pouch gift set brought to you by Horra which comes in pack of six. 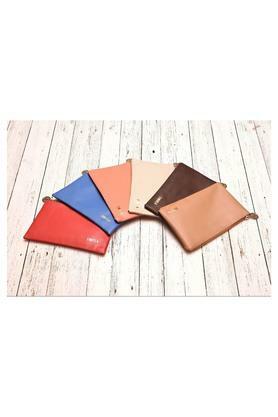 It has been crafted with care using a PU material that helps you to retain its quality for a long time. Besides, it features a zipper closure that makes it convenient to carry. Do not wash. Gently wipe with dry cloth. Do not keep near warm objects. 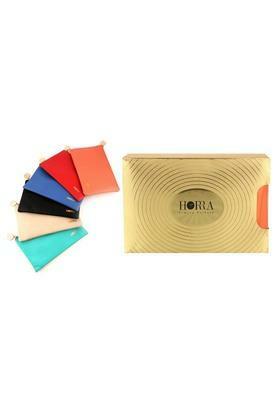 Accessories your casual outfit by carrying this trendy travel pouch gif set. Designed impeccably, it will also help you to flaunt your fashion statement. Horra is a "feel-good" fashion brand that redefines the concept of Luxury through fashion accessories that are premium in quality. Designs are uniquely crafted for the youth of today, keeping in mind their aesthetics and needs.